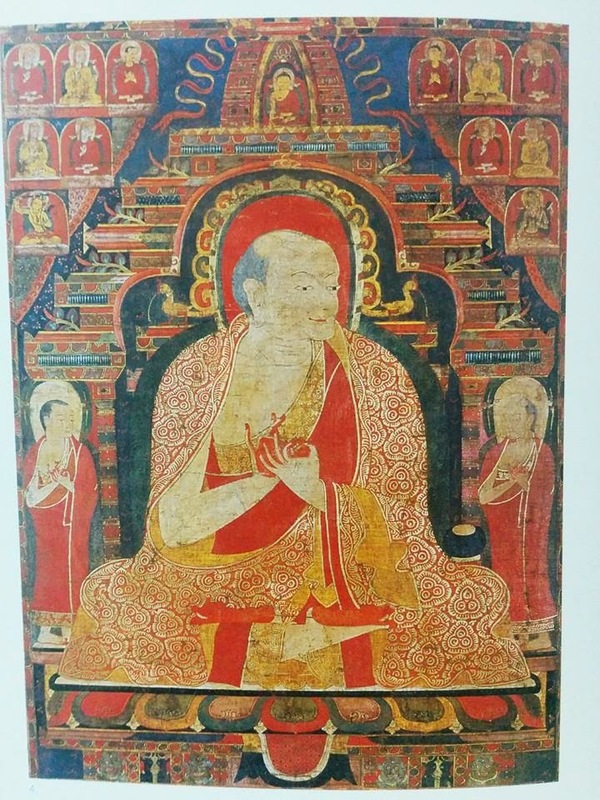 Kashmiri Pandit Monk Shakyashribhadra (1145-1244), about 1300, Shakya Monastery, Tibet. 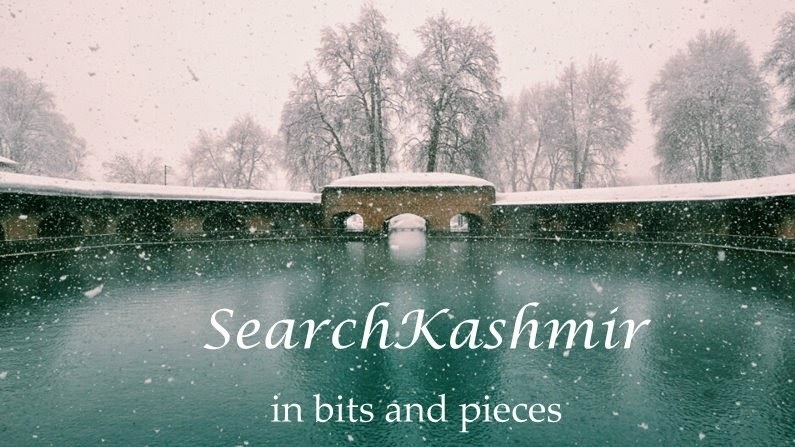 He went there in about 1204 after destruction of Nalanda, and returned after a decade to live another three decades in Kashmir. This is one of the rare portraits in which 'Kashmiriness' of his features is prominent. 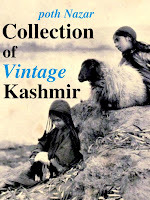 Came across it in the book "The Arts of Kashmir" Ed. by Pratapaditya Pal. In Tibet he is known as Kha­-che-Pan-chen (‘The Great Kashmiri Pandit’)...where Kha-Che, the synonym for Kashmiris in Tibet, means 'big mouth'.